PiPO X10 is the latest Mini PC TV Box launched by PIPO Tech. 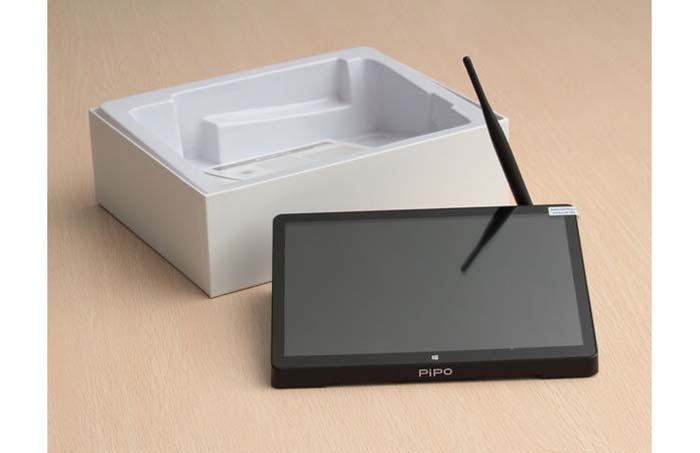 On the shape of this new model, it continues its previous PIPO X8 and X9's design style, while has a 10.8 inch screen. Such a large screen size will offer more comfortable visual effect. 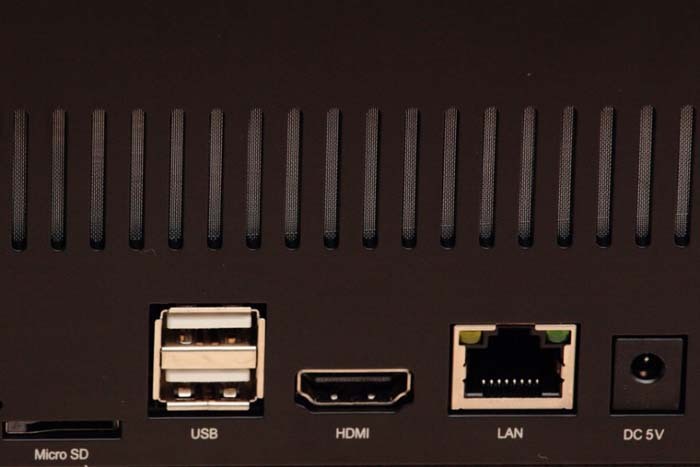 Except for the larger screen, the PIPO X10 TV Box ia also featured with a 10000mAh battery design, which is different from its former X8, X9, and X9S tv boxes. 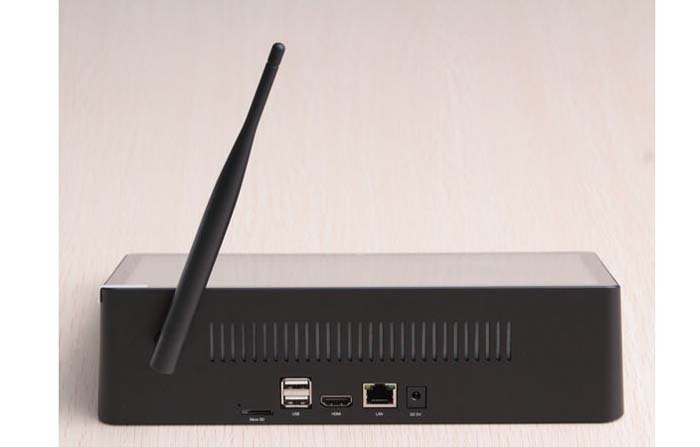 This unique design is said to meet most customers' demands for taking the mini pc tv box as Outdoor Bluetooth printer. Maybe in the future there there will be a version without battery for sale. 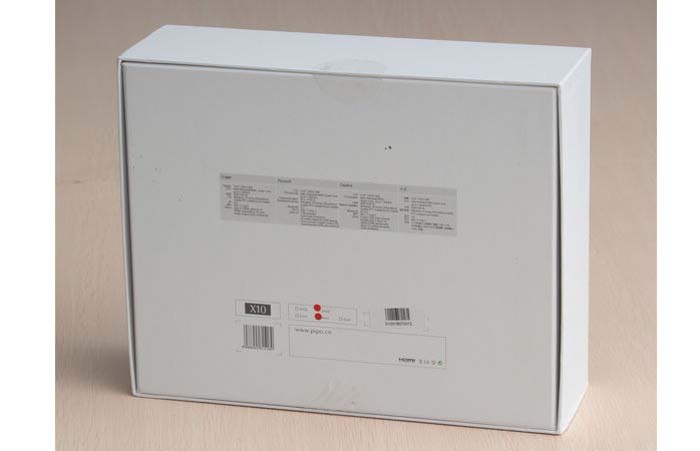 PIPO X10 mini pc uses the same paper package as its previous models. 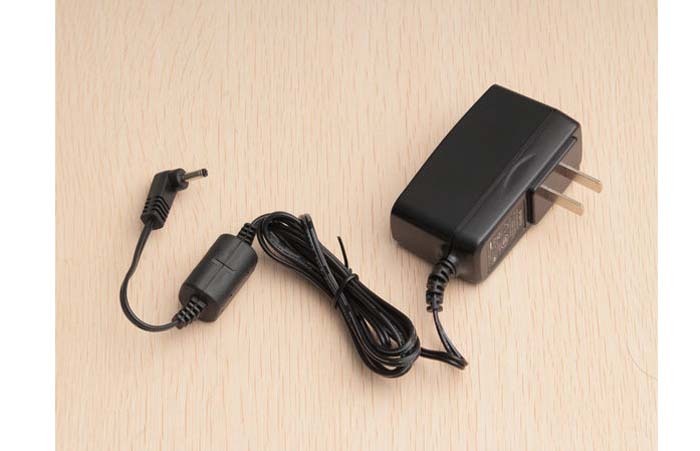 PIPO X10 is equipped with a 5V/3A power supply, which has a higher spec than than most of the 5V power charger. According to PIPO's engineers, to consider the power consumption of the high brightness screen and electricity consumption of the USB devices, PiPO X10 has a greater demand for the power supply and current. Because traditional mirco USB Interface only supports up to 2A current, and the quality of most mirco USB cable is not ideal, and has a high impedance, so PIPO X10 uses a 5.5mm DC power port for charging. 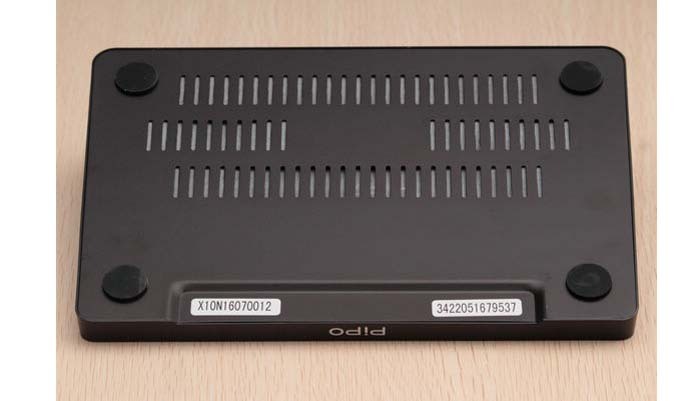 The same as Pipo X8 and X9, X10 also provides a very rich scalability, including 4 X standard USB port, 1 X DC Power port, 1 X WLAN port, 1 X HDMI port, 1 X TF card slot, and 1 X Earphone port. All the 4 groups of USB port have a fully guaranteed power supply, and can independently support 2.5 inch hard disk drive. In contrast, most Tablet PCs only provide a USB port with insufficient power supply, which is very easy to be disconnected or damage the hard drive because of insufficient power supply when connected with an external hard drive. 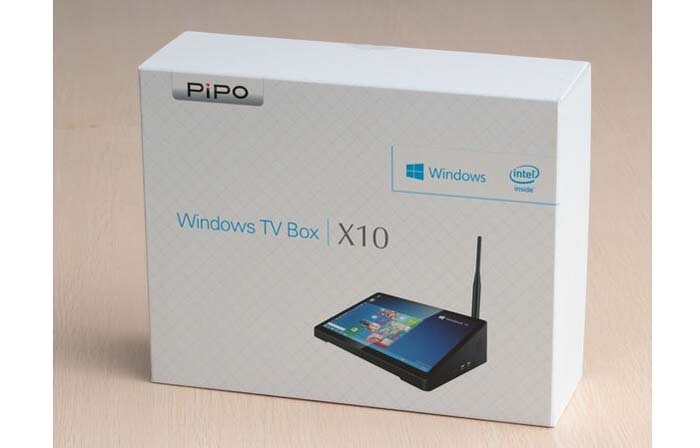 After Unpacking, Pipo X10 mini PC TV box is revealed. PiPO X10 Mini PC TV Box adopts the active cooling fan design on the processor, which can effectively prevent the Intel Z8300 processor frequency fall because of overheating. And good heat dissipation provides a strong guarantee for long time of high-intensity work of the machine. As for the details, judging from the above picture we can see X10 has an exquisite workmanship. All the vents are built in dust net for protection, and even the power supply has a magnetic design. PiPO X10 currently has been officially listed on Pipo-store at the price $199.99. People interested can have a look.